Sergii Voronov was born in 1989 in Pavlograd, Ukraine. He received his B.Sc. in Mathematics in 2010 from Dnipropetrovsk national university , Dnipropetrovsk, Ukraine. He finished his M.Sc. degree in Mathematical Statistics in June 2011 from Dnipropetrovsk national university . Starting from September 2011 till July 2013 he was studying towards an Erasmus Mundus M.Sc. degree in Complex Systems Science. 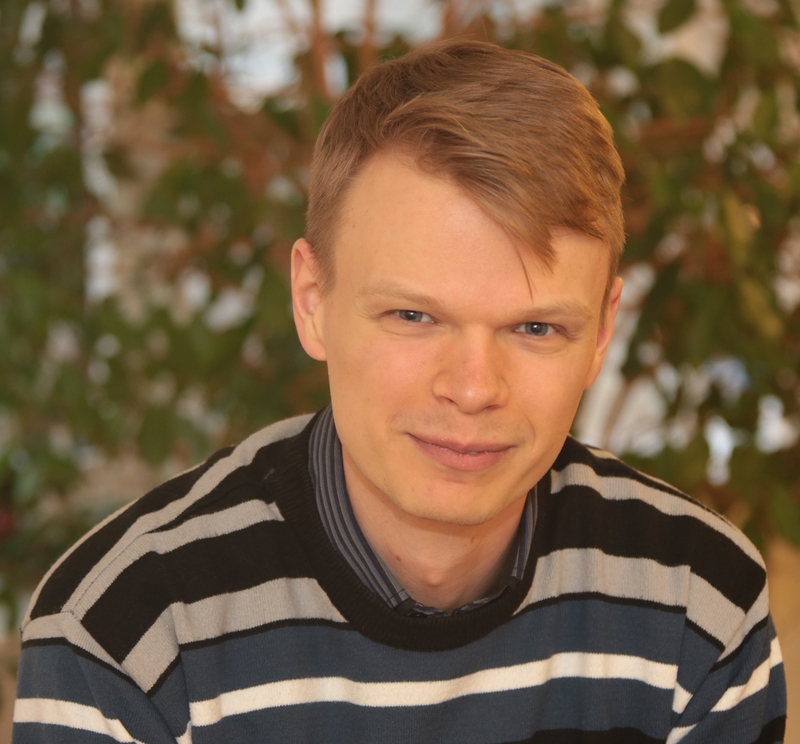 Sergii worked one year as a backend software developer at CheckIo. Starting from October 2014 he is a PhD student at Vehicular systems at Linkoping university.